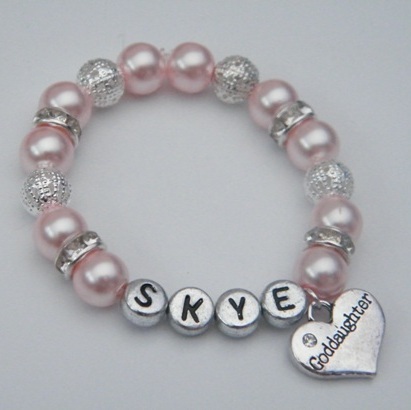 Personalised Goddaughter Bracelets - Sparkle & Bling Style, available in different colours and sizes. Gorgeous Personalised Goddaughter Gift Idea. 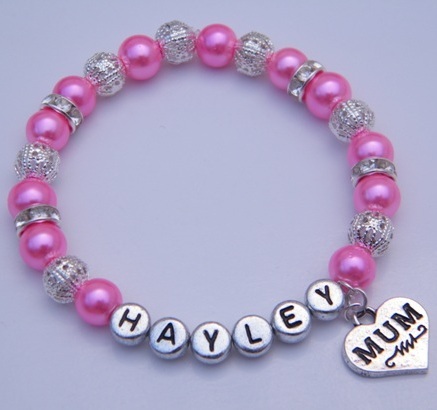 Goddaughter Personalised Bracelet - Sparkle & Bling Style. 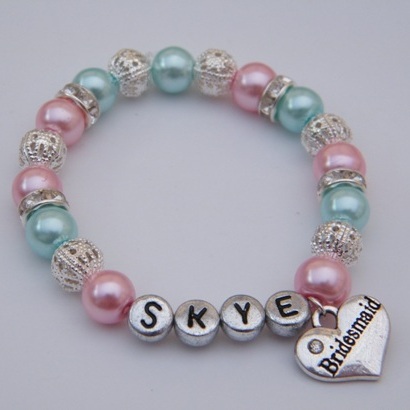 Personalised Goddaughter Bracelets available in different colours and sizes. 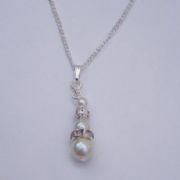 Gorgeous Personalised Goddaughter Gift Idea. This Gorgeous Personalised Sparkle & Bling Charm Bracelet is an Elasticated and Stretchy style. The Bracelet can be Personalised with a Name, Date, Number, Word or Short Message up to 14 letters. Spaces and Punctuation will be replaced with a small bead. 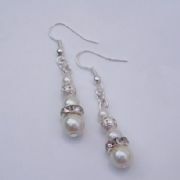 The Sparkle & Bling Style features Silver Plated Bling Balls and Beautiful Rhinestone Sparkle Spacers as part of the design. All our Sparkle & Bling Personalised Charm Bracelets are Handmade to order by Retro Wishes in the UK.